With the competitive landscape and the existing economic conditions, companies need to find ways to stay competitive and gain or maintain market share. Companies’ profitability can be attributed to the following: efficiency, quality, productivity and innovation. 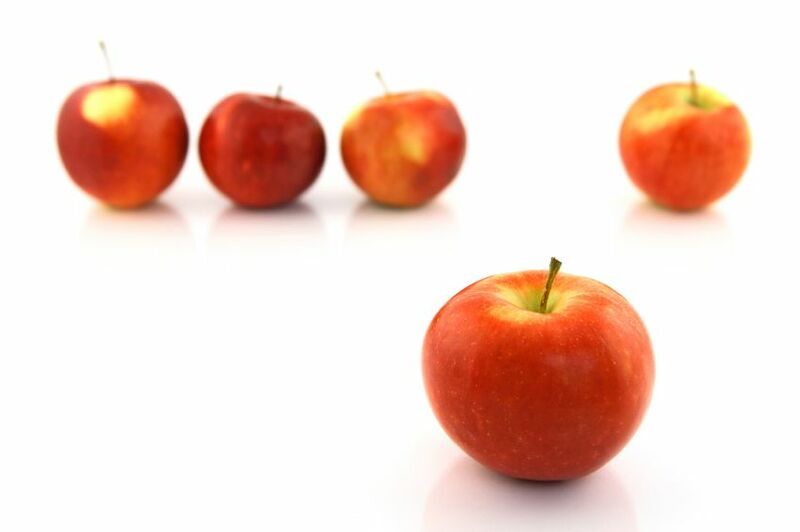 It is increasingly important to differentiate yourself from your competitors. Some companies differentiate themselves in the following ways, by providing the best customer service, being first to market with innovative solutions, focusing on simplification or being known for best quality. In the same light, companies look to their people to help come up with ideas that can help the company gain competitive advantage. Most companies still acknowledge that people are their most important resources. I’m of the opinion that a company can have the best technology and machinery, but without the right people in the right place to program and operate them, the company cannot be successful. Ultimately people are what make or break a company. Commit to renewing and recharging your energy – this is the most important point that I want to highlight. In order for you to be able to differentiate yourself, you need to feel good about yourself. Renewing yourself means spending time to relax and recharge. This could be done by meditating or spending time on things that you love, such as family and hobbies, that keep you at ease. Make sure to remember that each day you need to spend time that contributes to your wellbeing and take the opportunity to reflect on the things you’re working on and how it contributes to your goal. Be a subject matter expert (SME) – Be an expert on a topic, business process, operation areas, programming languages, user design (UX), etc. By becoming an expert, you’ll be the go-to person for people to seek help and get things done. Volunteer your time in cross-functional projects – this is the best way to get your name out there. By participating in these types of initiatives, you can expand your reach, but make sure to follow through your commitment and get the job done. Take on project that no one wants – I make a career out of being the guy that takes on projects that other people deem unimportant. Yet by doing those projects, management sees the value of being a team player and taking one for the team. This ultimately helps me get myself in the mix of people they deem to be important to the organization. Helping others – our organization is like an eco system. For it to work effectively sometimes we seek help and other times we give back to the community. Help others and be known for your knowledge and abilities. Focus on continuous development – sharpen your saw and look for new things to learn and develop. By committing to continuous improvement, you can develop new skills and increase your capability, thereby differentiating yourself. Represent something – take an interest in programs that you’re passionate about or start something new. In my situation, my passion is developing talents. To this end, I commit to spend time to mentor, coach and develop people around me. I make it a point to provide effective feedback. By effective feedback I mean providing constructive feedback immediately after the situation arises and providing guidance for the way forward. This is also the reason why I’m active as co-captain of Stevens recruiting. I’m responsible for conducting the information session, recruiting at career fairs and interviewing candidates for UBS. Network – it is important for you to network with people other than doing the work with one another. Spend time getting to know the people, who they are and if they value and understand their goals. Selling yourself – In spite of all the work that you do, sometimes people don’t know your contribution, not because they don’t care, but because they are also busy with their own business. So, it is important to you to sell yourself to let others know what you do and the value or benefits of the work you and your team are doing and how it contributes to the organization. Just like the basket of apples, you need to make people see you among all the apples. Make them notice you and ultimately select you to work with them. Make them want to be on your team and inspire them to achieve greater goals. Sometimes it seems like getting the work done is the means to an end, but really the journey is a big part of it. You need to figure out how to focus your attention and also recharge yourself. If you like this post, I ask you to do one of two things: share with me your ways of differentiating yourself or share this post with a friend.